other events — Bergen Zines! 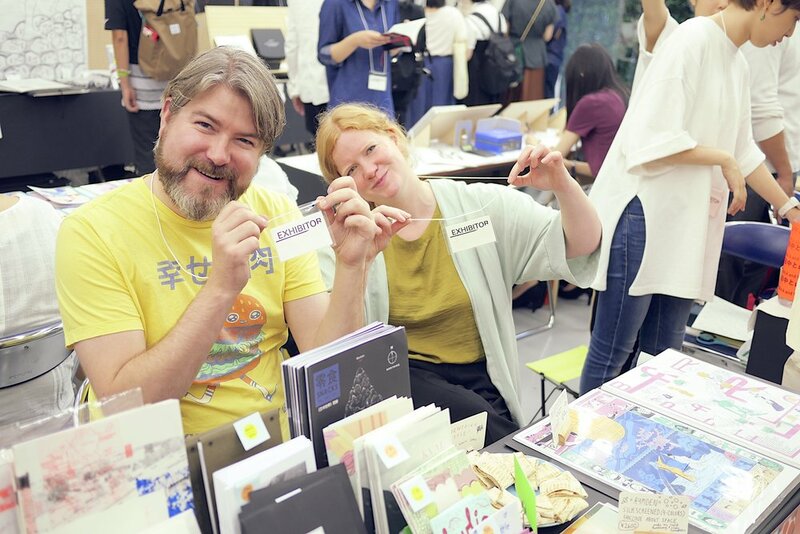 Other events include travel to fairs outside Norway, presentations and other projects such as Draft Comicfest (discontinued 2017). Other big projects was an art exhibition in China together with Northing, follow our blog about this particular event here! Also see our facebook for updated news! Exhibition opening at DRAFT Comicfest 2016.